If you’re all about heat, then this is the best for you. 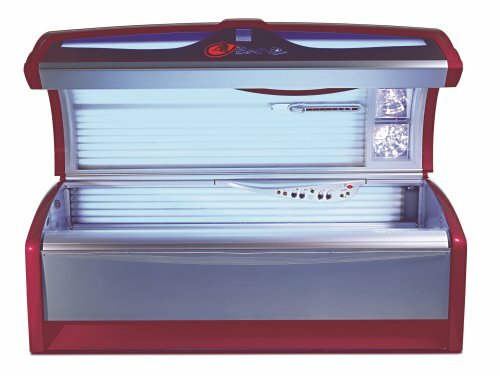 You’ll	be feeling warm in this intense and instant tanning bed. Perfect for fast	colour, the Cayenne offers a great tan with added features including in-bed	air conditioning, x-large tanning surface and controllable facial &	body lamps.